Background: Nutricosmetics is a growing sector of the beauty and wellness industry. Minerva is a leading edge company in this field. 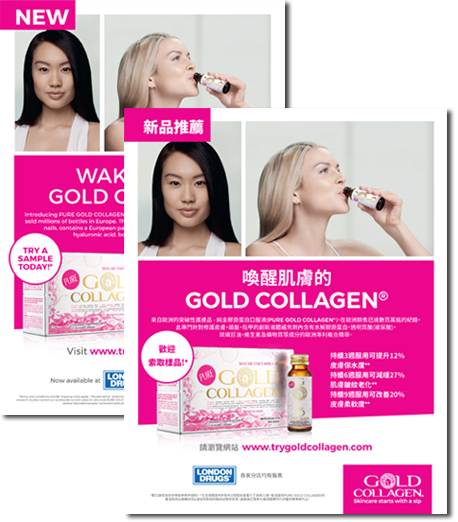 Earlier this year in March 2017, this multinational company launched Gold Collagen, a new generation skincare solution that works from within to promote beautiful and younger looking skin. This nutricosmetic is a liquid beauty supplement that contains collagen, anti-oxidants and other active ingredients to nourish and care for the skin. 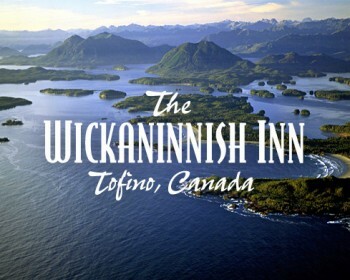 The Work: Our Canadian multicultural marketing team worked with the client to execute a Chinese language campaign. Our Vancouver ethnic agency executed a targeted beauty-market campaign, including media recommendations, graphics, demographic targeting, and reporting.